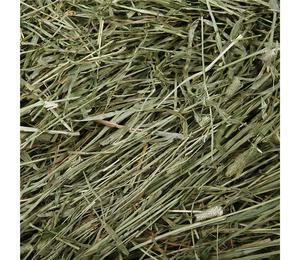 High Protein Alfalfa Hay/Lucerne Hay In Bales We supply supreme quality Premium Alfalfa Hay bales Grade A Pellets for animals to the clients spread all around the world. We supply the finest quality and hygienic animal feeding grains. Bales are free from any poisonous or animal non-healthy products or materials If fumigation is required , costs are not included in our prices and will be quoted once protocol is received . Compact bales weigh about the same as normal bales, but are 1/3 the size, so they&rsquo;re great to handle, transport and store. 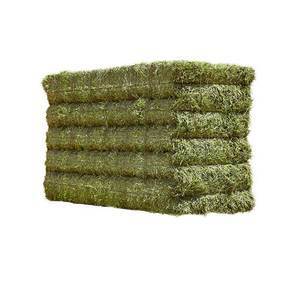 -Compact bales are about 1/3 the size of a conventional small square bale, and are much easier to handle and store. 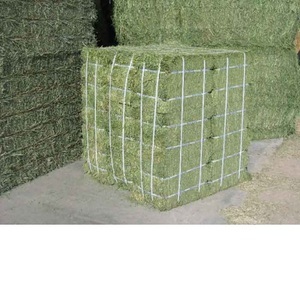 -Best of all, compact bales are cheaper than normal bales since they&rsquo;re so easy to handle and transport. High Protein Alfalfa Hay/Lucerne Hay In Bales. 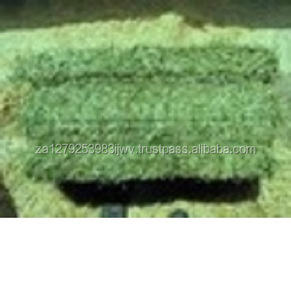 Alibaba.com offers 957 lucerne hay products. About 71% of these are hay, 4% are balers, and 1% are other agriculture products. A wide variety of lucerne hay options are available to you, such as free samples, paid samples. There are 869 lucerne hay suppliers, mainly located in Europe. The top supplying countries are South Africa, United Kingdom, and China (Mainland), which supply 13%, 13%, and 12% of lucerne hay respectively. 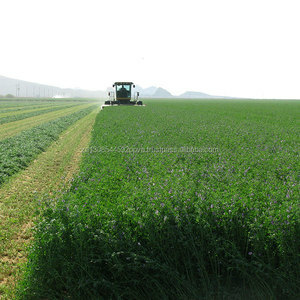 Lucerne hay products are most popular in Africa, Southeast Asia, and Mid East. You can ensure product safety by selecting from certified suppliers, including 109 with Other, 56 with ISO9001, and 25 with HACCP certification.